Relevant Communications / Posts tagged "Tom Everhart"
Here’s a fun fact: CBS reluctantly aired A Charlie Brown Christmas for the first time in 1965. Fifty years later, we have a feeling they’re pretty darn grateful they went ahead and broadcast it. 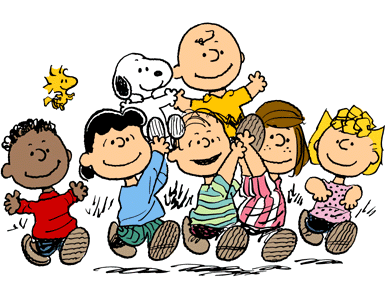 Not only has it aired twice a year ever since, but its Emmy win propelled CBS, ABC, and Fox to order plenty of other Peanuts shows over the years (heck, It’s the Great Pumpkin, Charlie Brown bumped Grey’s Anatomy out of its usual time slot for Halloween last week).